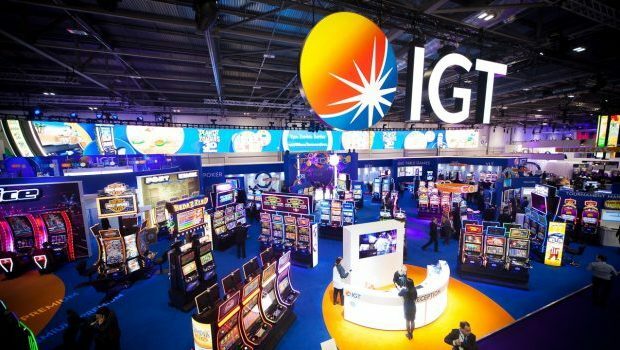 Playtech, one of the leading providers of online gaming software, announced the launch of a new slot machine called Ice Cave. The Ice Cave Slot Machine is a Nordic themed game packed with great features and bonus features. 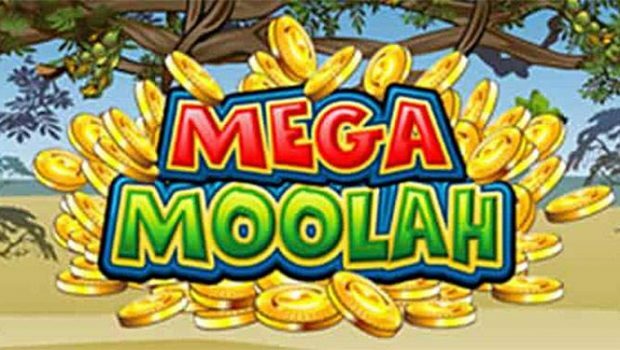 It was launched on July 5, 2017 on all casinos powered by Playtech, one of the prestigious online gambling software developers of the industry and is available both on mobile devices and on PC. 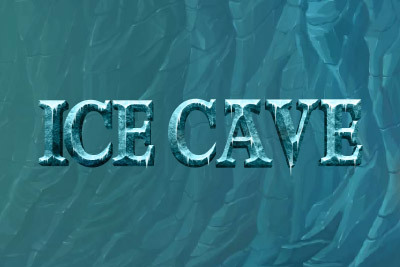 James Frendo, Casino Director at Playtech, recently commented on this new slot machine: “Ice Cave is a truly legendary title that deals with a popular Vikings theme and is filled with great bonus features that will entertain undoubtedly the players for hours “. Playtech’s new Ice Cave slot game is a 5-reel, 20-payline game that takes players on an adventure in the Vikings era, where they will join fierce warriors. It’s really worth it with its wonderful theme and stunning graphics. 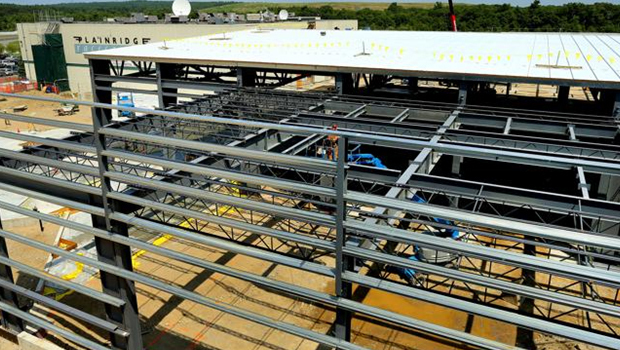 There are several winning opportunities to grab through a series of outstanding bonus features. 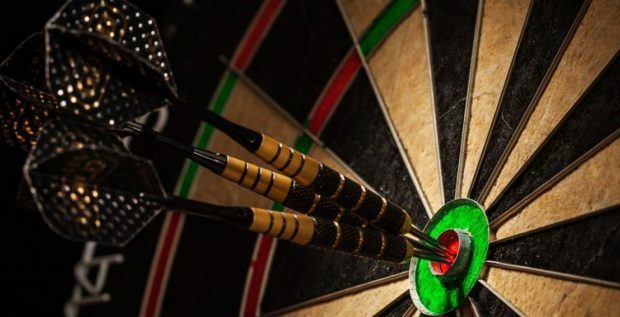 Bettors have the option of locking on the reels the joker represented by the ice block with the inscription “WILD” for even more winning combinations. This joker is additionally associated with a multiplier of 3x. Players must also keep an eye on the joker represented by the hammer. This has the role of breaking all the ice blocks (jokers) present on the rolls and is also associated with a multiplier of 3x. Moreover, when bettors manage to get 5 bearded Viking icons on an active payline, they are rewarded with an enormous amount of 250x their bet per line. The new Ice Cave slot machine is a wonderful addition to Playtech’s rich and diverse game library of more than 600 excellent slot games, giving players even more chances to win interesting payouts. Ice Cave is already available on all casinos powered by Playtech. Unfortunately, French bettors will not be able to play for this reason for real money, since its developer does not supply the French market. 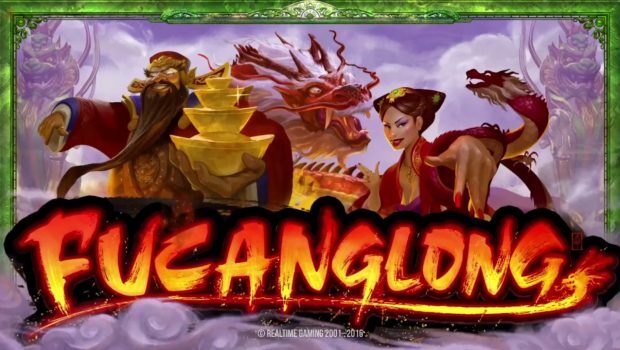 However, they can try out the splendid newly launched Viking Runecraft slot machine that was designed by the renowned software developer Play’n Go. This is a 7-reel, 7-row, 10,000-level title that focuses on the same theme as Ice Cave and is endowed with many outstanding features. 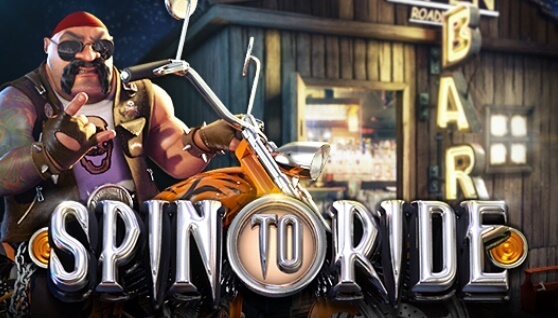 Players from France can now create a real money account at Chéri Casino in order to enjoy all that the Viking Runecraft slot machine has to offer. 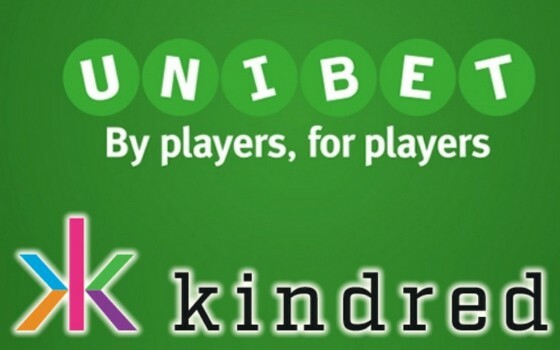 Unibet-Kindred Group – as successful as never!